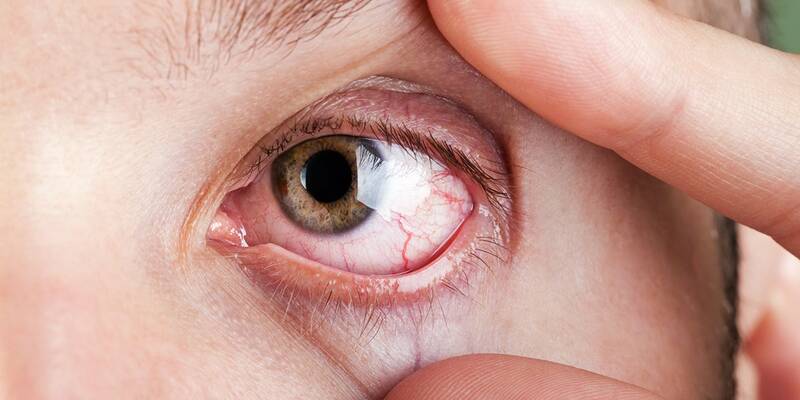 If you put contact lenses in dry eyes, it will become even more uncomfortable for you. Some people wear the lenses all day and if they have this uncomfortable feeling to them, wearing them all days become unbearable and having dry eyes makes it even worse. 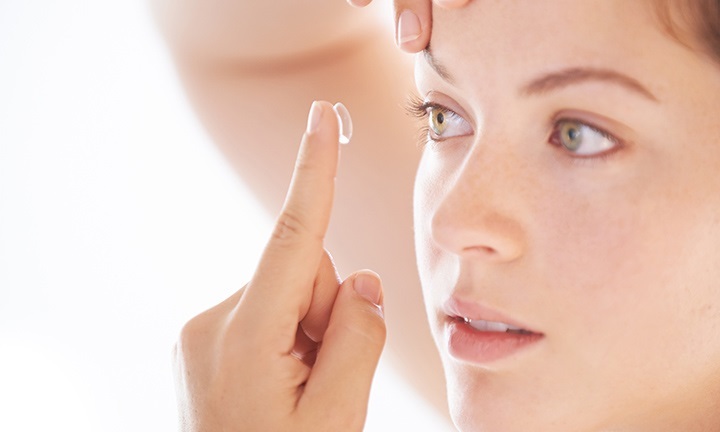 Contact lenses are made of silicon and it is quite possible that your eyes are not able to adapt them as of their own. It is possible that you might be having allergies to your eyes, may be due to the material of the lenses, or simply with any other thing, any o=pollutant or irritant, which is making your eyes scratchy and you assume that your lenses are making them catchy. Thus, always wash your eyes clean time to time and if you aretalogies contact your physician. Also, for people with allergies, avoid coloured lenses. We keep our lenses in an outside environment and it is possible that a tiny molecule must have made its place theta which we might have not been able to see which is making it scratchy in your eye. The eyeshadow, eyeliner, Kohl, and so much more. these cosmetic products have powdery substance and elements which might get into our eyes and start causing tidiness and irritation. This is one of the main reasons you can feel scariness in your eyes. You must make sure that you use limited makeup and if you use heavy makeup, make sure it does not reach your eyes. Always use lenses which are the right size of your eyes and did perfectly. Having a small or a big size of lenses that your eyes can also cause discomfort and make you feel itchy and scratchy. 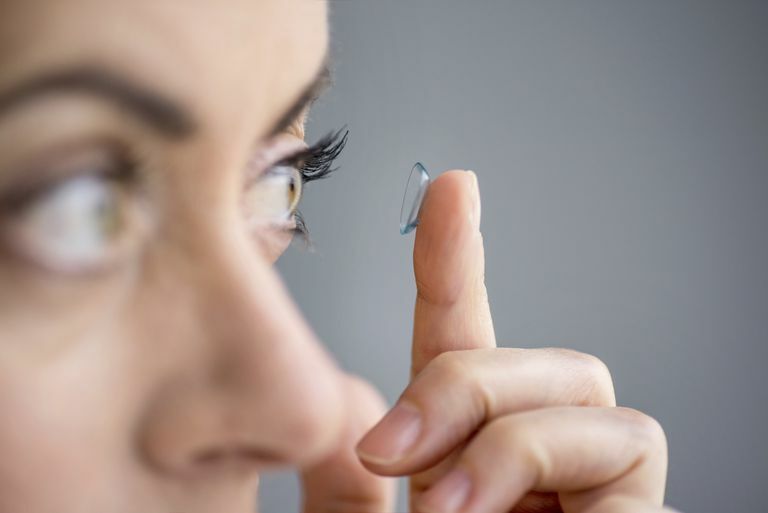 Avoid all these reasons and your contact lenses feel no more be starchy.